Home Unlabelled Do declarations of non-infringement work for trade mark litigants? Do declarations of non-infringement work for trade mark litigants? Declarations of non-infringement or DNIs are common in the patent world whether as part of a pre-emptive “clearing the way” strategy or as a counterclaim to alleged infringement. But do they work for trade marks? This question has been indirectly considered in two recent English cases: Karen Millen v Karen Millen Fashions Ltd and Skyscape Cloud Services Ltd v Sky Plc. The background to both cases is different. 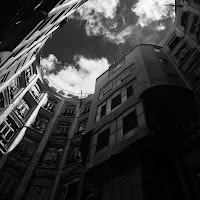 Skyscape supplies cloud computer services to organisations within the UK public sector. Sky, the broadcaster, barely needs an introduction. Sky alleged infringement of some of its trade marks and Skyscape offered limited undertakings in return. Although Sky did not issue proceedings, Skyscape opted to commence proceedings against Sky in order to gain “commercial certainty regarding the conduct of their business” . 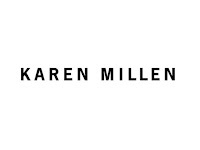 The Karen Millen dispute has a more complicated backstory concerning what rights were and were not transferred with the sale of a business. 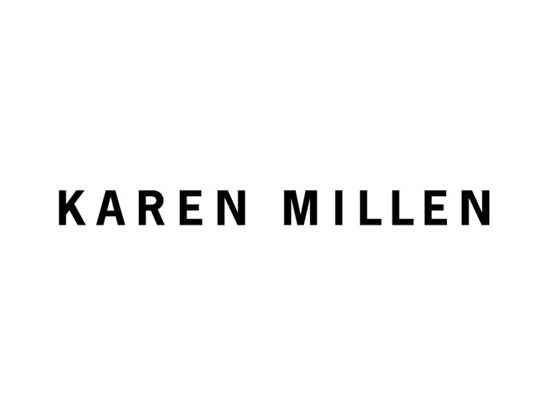 One of the reasons for Karen Millen (the individual) bringing the claim was a desire to return to retail with a clearer understanding of the extent to which she could use her name. As the judge put it, “at the heart of this dispute… is the range of negative declarations sought by [Karen Millen] to establish what she can do, before she starts to trade” . In other words, the desire for business certainty motivated both claimants’ decisions to bring proceedings. This desire is perfectly understandable but can a declaration of non-infringement going to provide the certainty required? The question of whether to grant negative declarations is one of discretion rather than jurisdiction. The use of negative declarations should be scrutinised and their use rejected where it would serve no useful purpose, but where such a declaration would help ensure that the aims of justice were achieved, the court should not be reluctant to grant a negative declaration. Before a court can properly make a negative declaration, the underlying issue must be sufficiently clearly defined. The problem in both cases was the extent to which the court was willing to grant a declaration of non-infringement was far more limited than was acceptable to the Claimant’s commercial objective of achieving business certainty. This was an issue under the third principle (i.e. is the underlying issue clearly defined?). Skyscape was asking for a DNI in relation to each of (i) SKYSCAPE and (ii) SKYSCAPE CLOUD SERVICES in various fonts, colours and letter case as well as (iii) 18 logos in connection with 10 types of service and the provision of services enabling transition to each of those services. Although the basic question was whether it was ok for Skyscape to use SKYSCAPE in connection with cloud computing for the public sector in the UK, there were a lot of theoretical combinations for each name or logo and service. Skyscape attempted to deal with these concerns by grouping the marks together and identifying goods or services which Sky had highlighted as a particular concern. This was provided too late in the proceedings (mid trial) to be of use to the court but could conceivably be an approach used by litigants in the future provided that any such table also deals with the question of identity/similarity in the signs as well and the question is dealt with before (or at least at) the case management conference. Karen Millen offers future litigants slightly more reassurance. The judge, Richard Meade QC, noted that "I am sure there are cases where a minor tweak to the declarations sought would be appropriate. Possibly there are other cases where a small number of discrete aspects of a negative declaration are separately identified from an early stage and could fairly be ruled on separately without injustice to a defendant, but that is not this case" . "There is no statement about where or how [the Claimant's business] would trade, its trade dress, or which of the various marks would actually be used, separately or in combination. For example, ...[i]t seems to me that it could make a very great difference to my assessment of the likelihood of confusion if the Claimant were to use KAREN on women's clothes, and KAREN MILLEN on perfume, candles and eyewear." So, is it worth bringing proceedings for a declaration of non-infringement? As always, it depends on the particular circumstances, and there may well be situations where a threat of trade mark proceedings is too great a risk for a business to continue to trade. 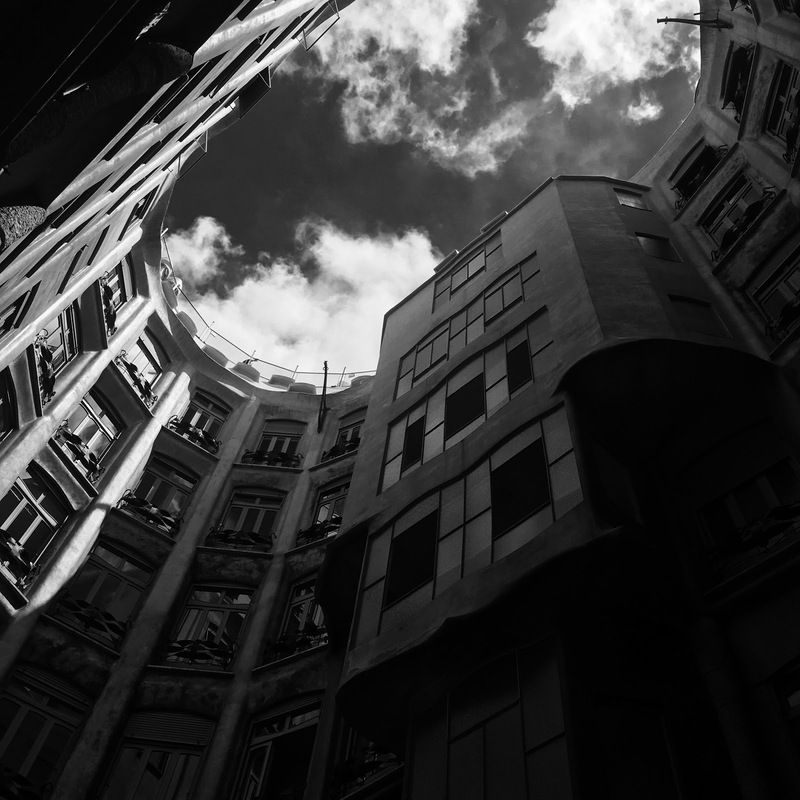 Should a claimant decide to go down this road in the future, these cases give a useful indication of the extent to which a declaration will be granted and the evidence the court will look for when making its assessment.